Springtime here in the District is truly beautiful! 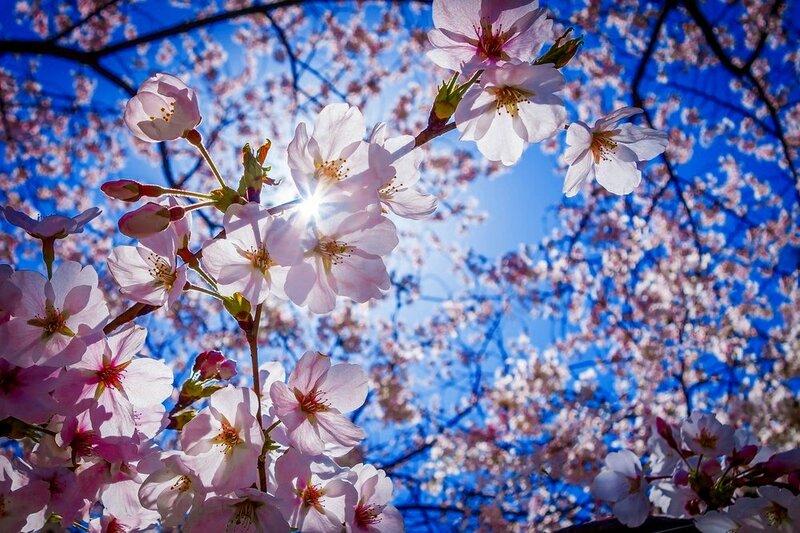 The weather finally warms up and in our opinion, the start of the spring flower season begins with the blooming of the cherry blossoms! It’s quite an event here in DC and tourists come from far and wide to see the gorgeous trees that line the monuments and Tidal Basin. 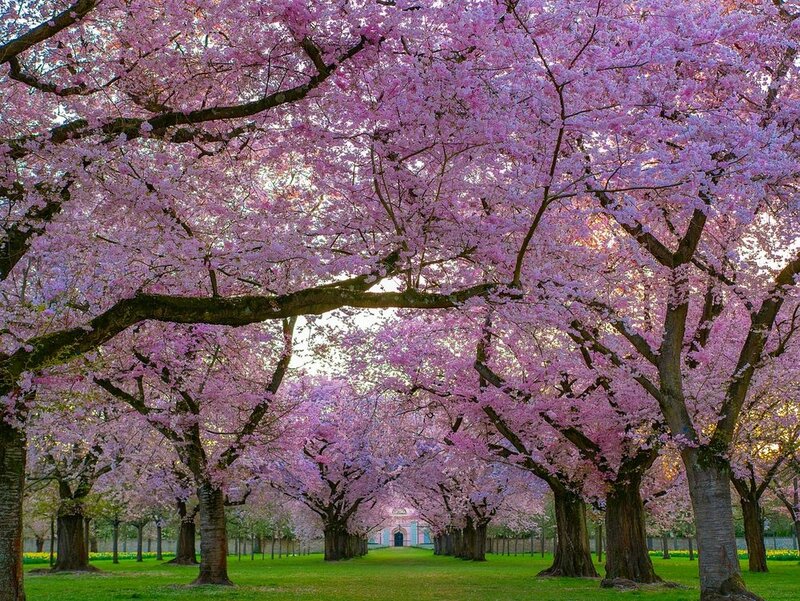 The 3,000 + trees were originally a gift from Japan back in 1912. 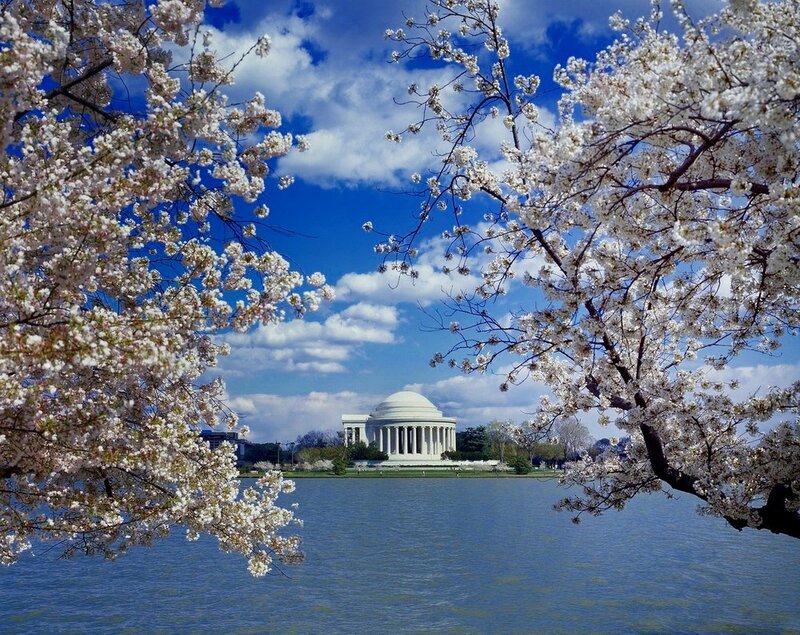 More than 1.5 million people visit the blossoms every year and there are countless related festivities including a kite festival, parade, and food and drink specials around the District. There are numerous events in the city to celebrate every year and if you are interested, you can check out the list here! Starter Story: Entrepreneurship Feature Story!